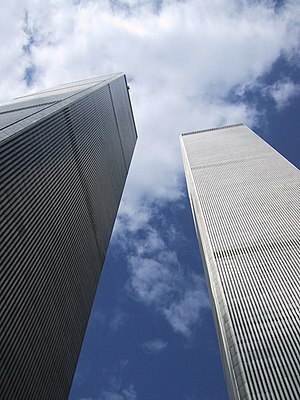 It is hard to believe that the 911 events took place ten years ago. It is also hard to believe that so many questions have gone unanswered and that there has been so much apathy among the public masses, to uncover the truth behind the 911 catastrophe. It is now well established that WTC7 was destroyed by controlled demolition rather than by fire (as per the official story). This fact is probably the biggest smoking gun of all in the saga of 911. Larry Silverstein basically admitted this fact on public television. Despite this damning evidence that 911 was an elaborate false flag operation, nothing has been done about it.